Blizzard's super-popular online shooter Overwatch has been so well received, the developer is extending the game's beta across all three platforms for another day - so if you haven't already logged in, now's your chance. 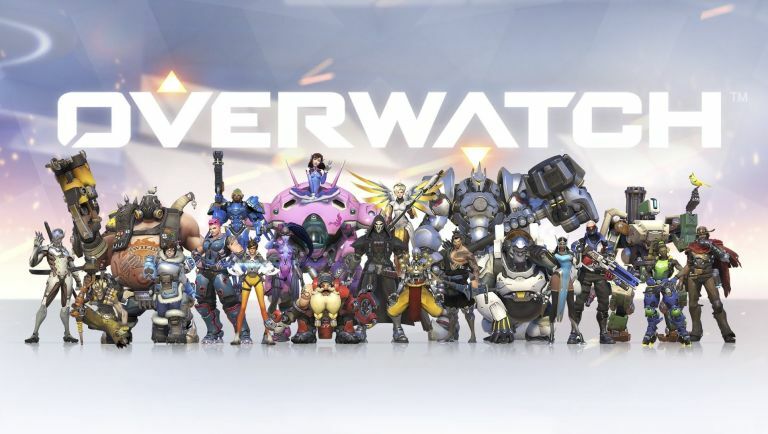 Overwatch - an online shooter that's more Team Fortress 2 than Call of Duty with its heavy focus on objectives instead of K/D ratios - has already proved a huge hit with gamers thanks to its memorable set of characters that have already struck a chord in a genre mostly populated with generic men with guns. The beta, which has been running for roughly a week on PC, Xbox One and PS4, will now get an extra 24 hours into Tuesday. “Over the last week, we've also had the opportunity to listen to your thoughts and opinions on the game; make improvements based on your reports in these very forums; and collect invaluable data just from you playing normally,” Blizzard confirmed in a Battle.net post. Overwatch is due for release on PS4, Xbox One and PC on 24 May.